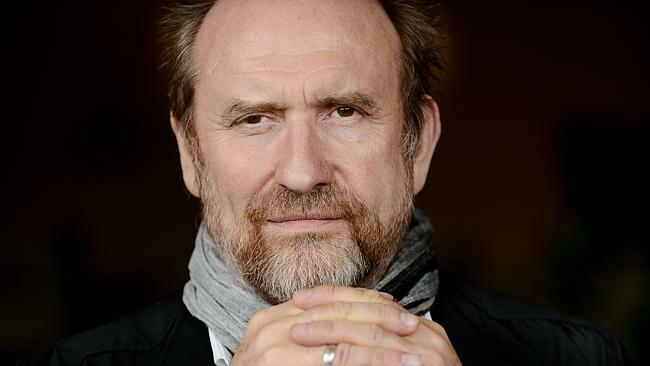 Another great review about Colin Hay‘s tour down under! This one is from the kind folks over at Courier Mail! Read the review below and don’t forget to catch up with Colin in his weekly videos!